WOW! Amazing home, amazing location, amazing huge flat usable private park like lot. 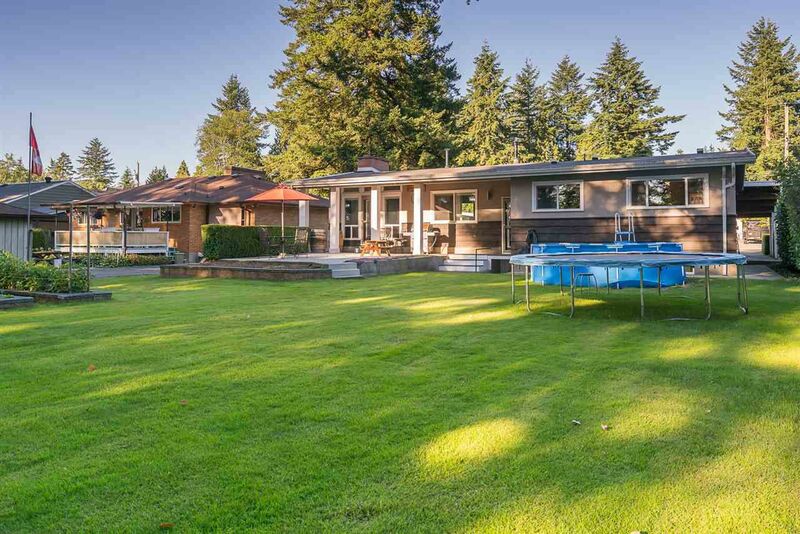 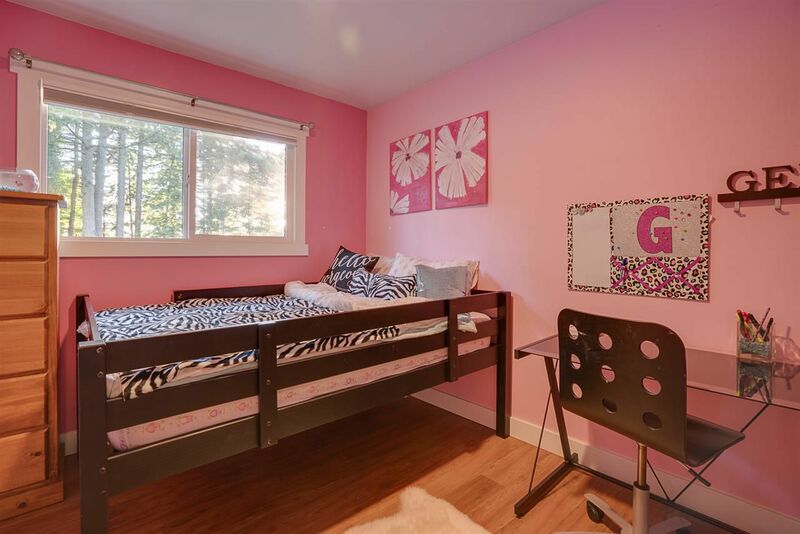 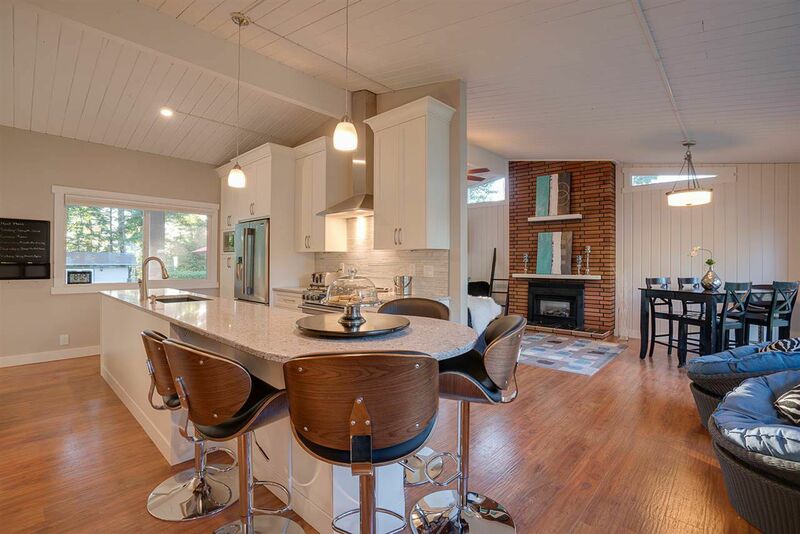 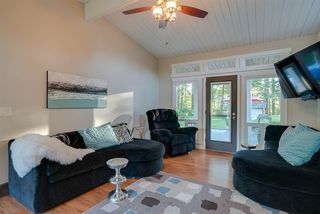 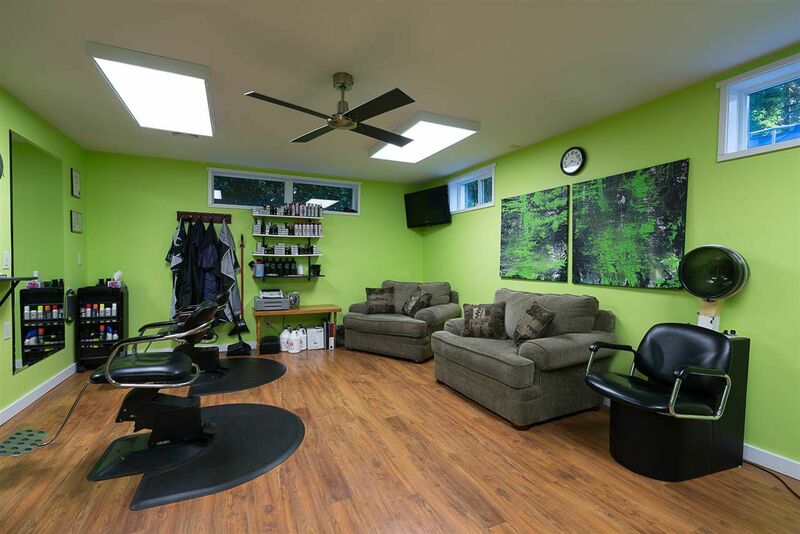 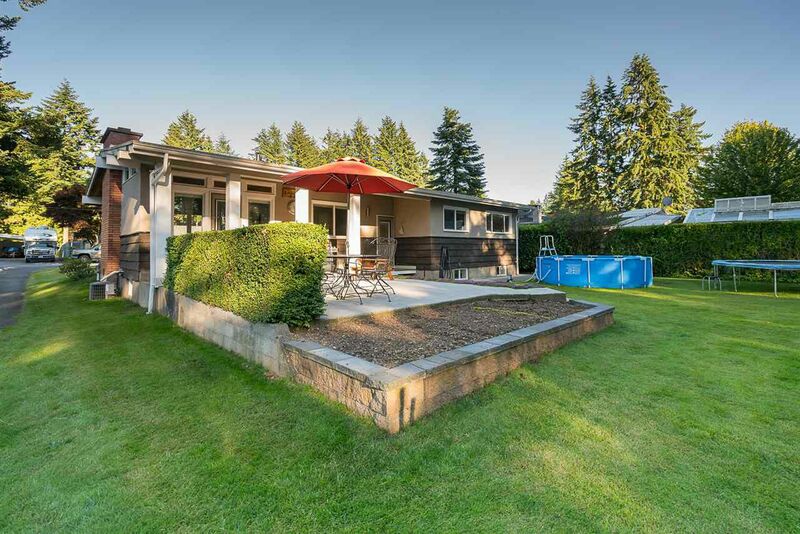 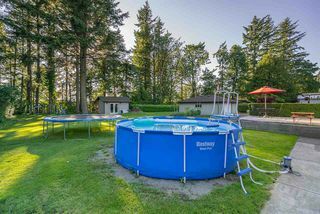 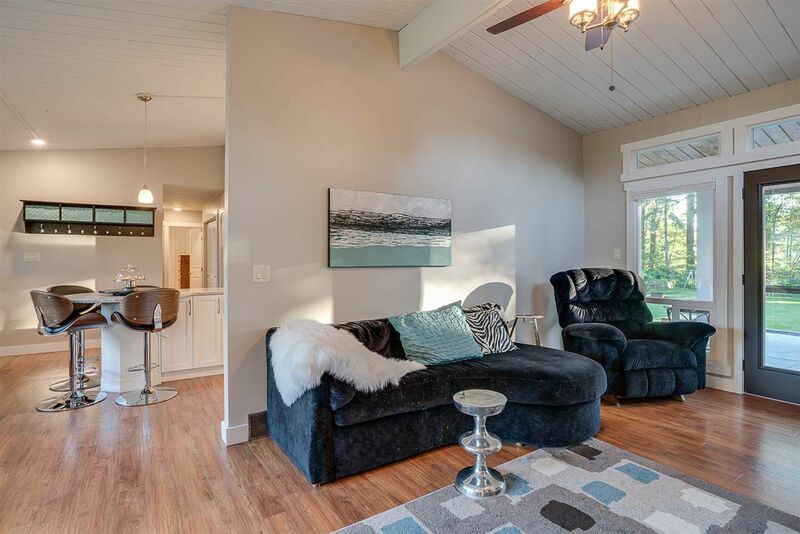 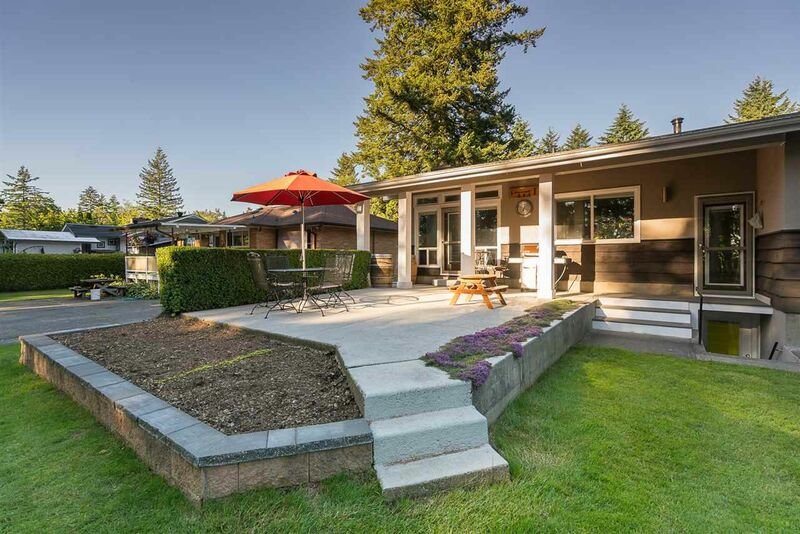 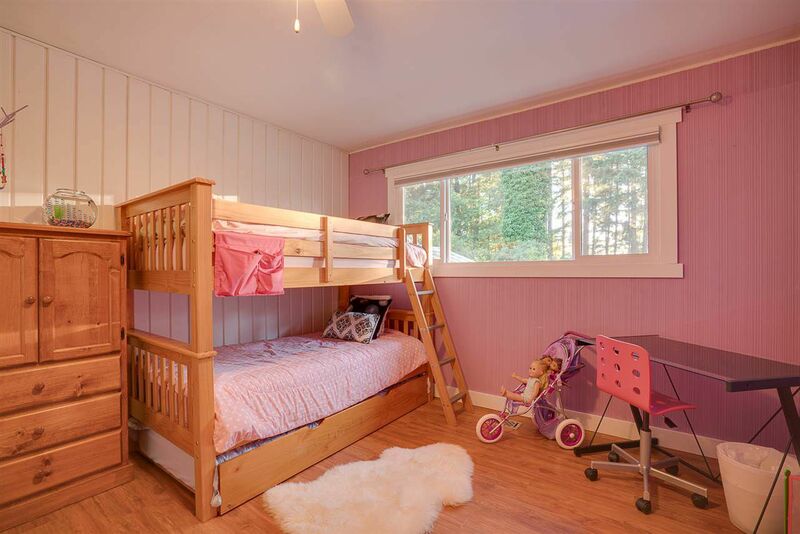 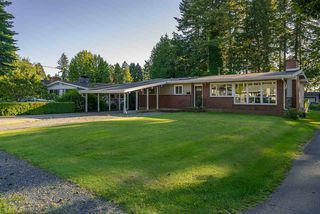 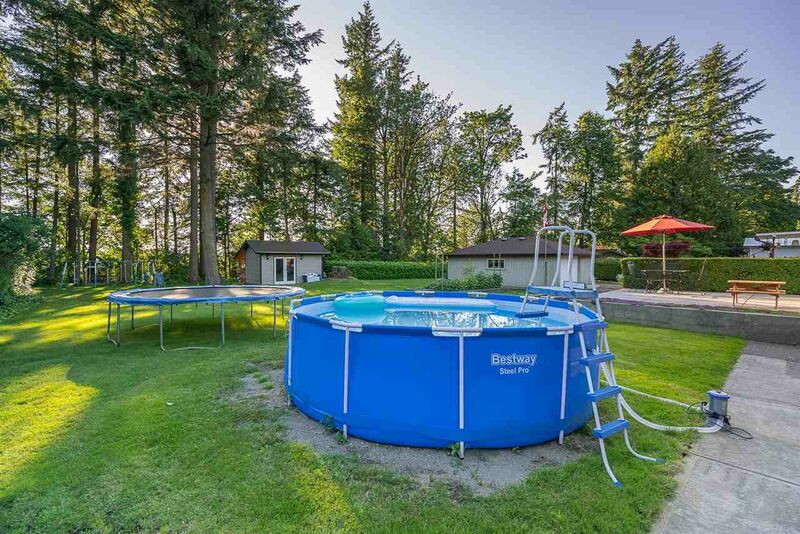 This east Abbotsford home has it all. 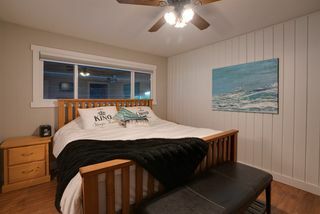 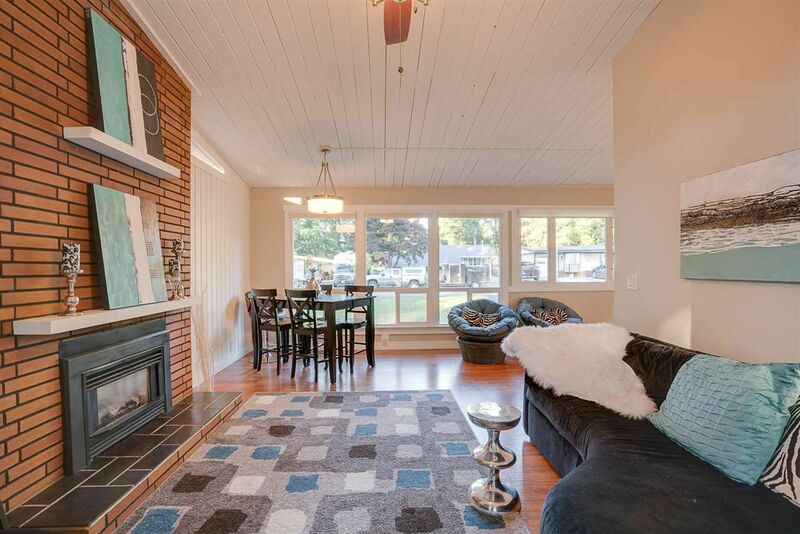 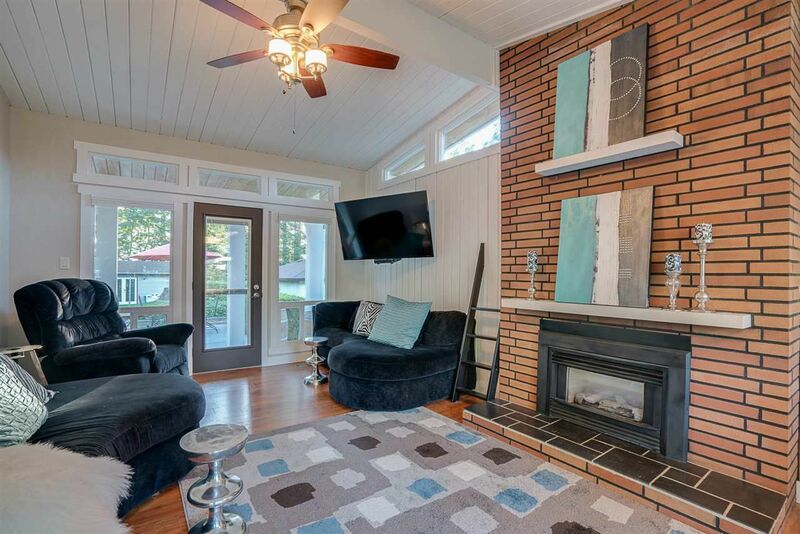 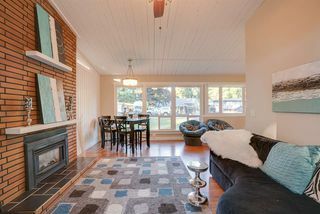 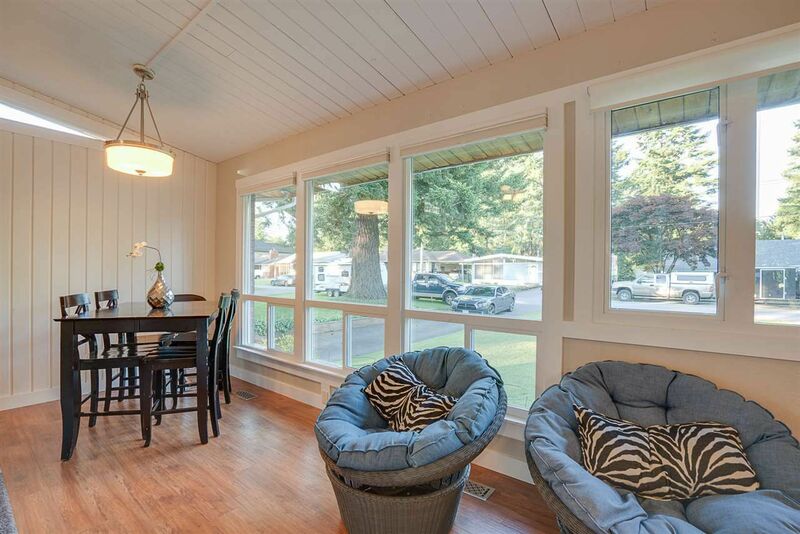 4+ bedrooms, 3 bathrooms, completely updated and designed to impress. 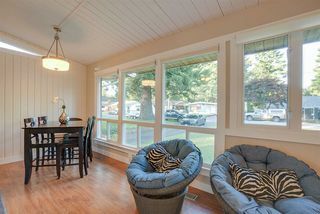 Open floor plan, vaulted celings, oversized windows. 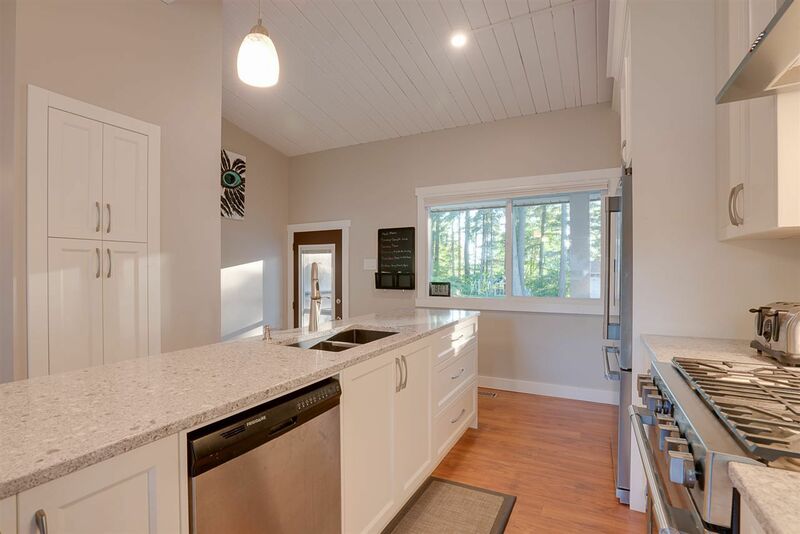 Like new and built strong, it's sparkling clean and move in ready. 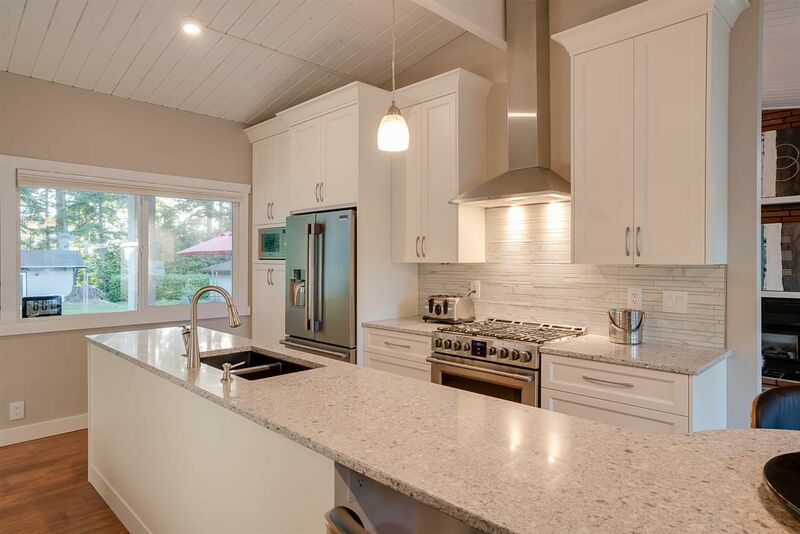 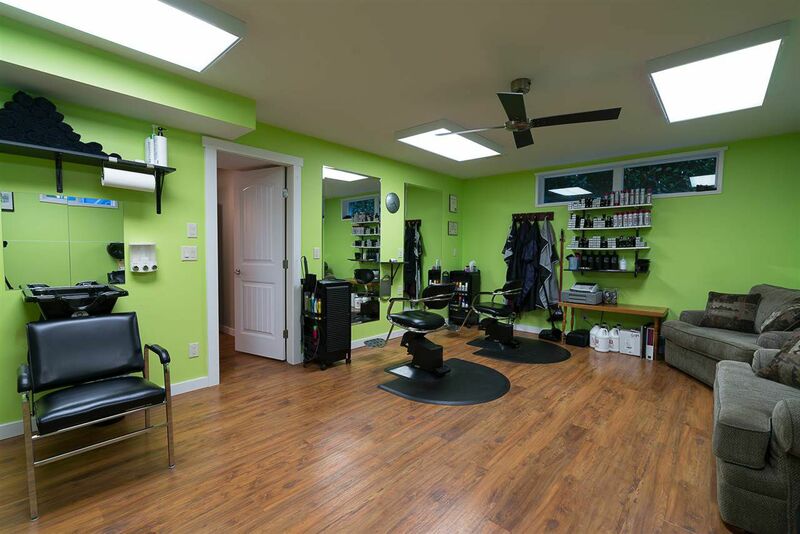 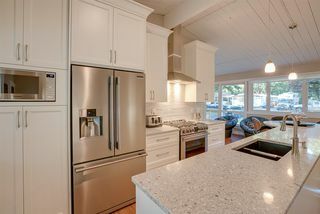 Just a few of the updates include quartz counter tops, windows and doors, furnace and HWT, concrete w/feature in-ground lighting, paint, plumbing, electrical, new kitchen, appliances and fixtures, blinds, vinyl plank and heated tile flooring. Complete with RV parking, a detached powered workshop, gas hook up for BBQ. 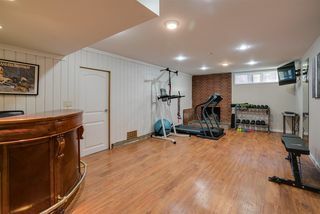 Upgraded wiring to put a salon (or suite) in basement. Open house Sunday July 2, 2017 2:00-4:00.